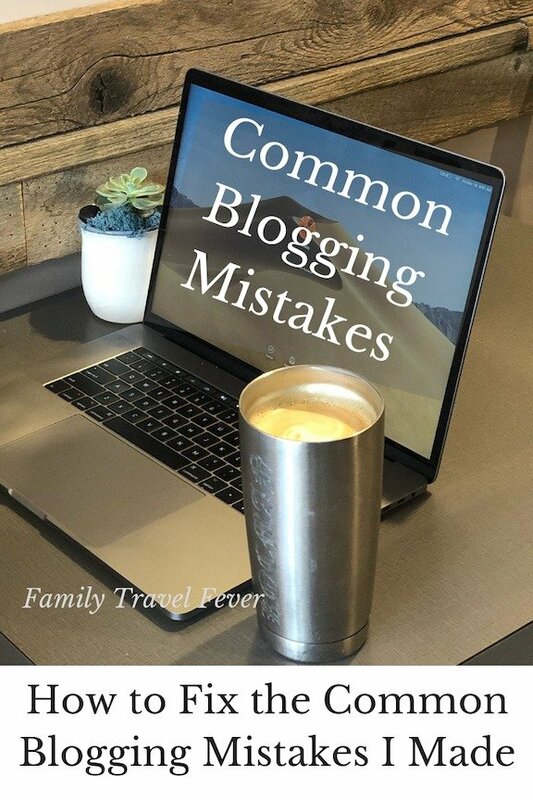 When I decided to start a travel blog, I made some common blogging mistakes that many bloggers make. I have since found out that many new online entrepreneurs have a steep learning curve and have some challenges along the way. 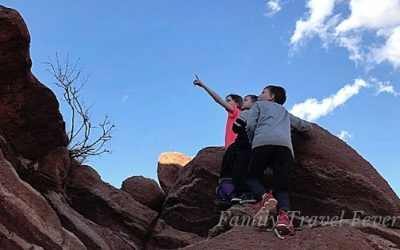 I write about my mistakes on Family Travel Fever because I want you to learn and skip the difficulties I have had. Some are embarrassingly simple, like running out of gas or downright frustrating like being stuck in airports for 2 days. Now I am teaching you how to fix the common blogging mistakes I made. When I thought about starting a travel blog, I asked all my friends and family about websites and blogging. Some had no idea how to start a blog. Other friends were trying to be helpful but led me to make the first common blogging mistake. Many helpful friends pointed me towards Wix and other free platforms. I wish someone would have told me how to start a blog in WordPress though. When I learned the importance of being self-hosted, I started on a couple of hosts that are popular to promote. Yes, I said a couple, because everyone seems to recommend a different host. I finally landed on Siteground and they are awesome! 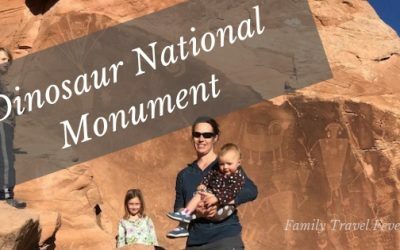 Not only is Family Travel Fever hosted there, but I also have a couple of other blogs there as well. The support is amazing because they fix so many problems quickly and easily. They even install WordPress and an SSL certificate for free, just because I ask. My Wix webpage is still stuck in Wix land. Psst… If someone here can help me move it to WordPress let me know in the comments. I chose Siteground because they win over and over in Facebook surveys and blogging growth groups. So I dumped the other hosts and moved all my sites to SiteGround for $3.95 a month. If you are starting a blog or having trouble with your current hosting company – I recommend SiteGround. My first website I followed a tutorial on Youtube to load a free theme and add a plugin for a page builder. This is a perfectly legit way to build a website but was not the most efficient for me. First, I did not actually learn how to design a site and blog on WordPress. When I went back to the site, I couldn’t remember all the ins and outs of the theme. So I bought a blogging course and invested in a premium theme. 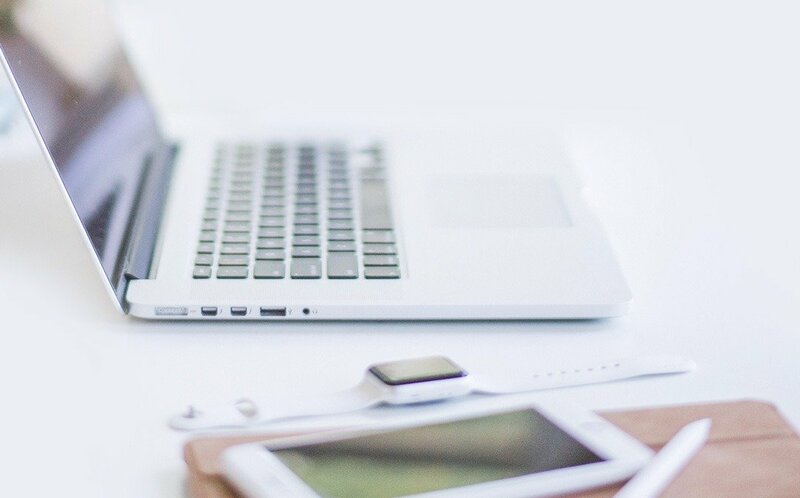 I bought more blogging courses on an Ultimate Bundles sale but I think if I had started with a course specific to travel blogging I might have been even more efficient at growing this site. When I set up my first website, I looked at other sites and saw a “disclosure” link at the top. So I knew that must be necessary – see the DIY theme here. I spent days, seriously days, looking for a free disclosure template online. I found one, downloaded it and added to my website. Which was not smart to download something from a site that I didn’t know anything about. Later, I learned the importance of the correct legal pages. Blogs need at least 3 pages, sometimes more! I bought her affordable legal bundle and downloaded the files. The files are word templates, with fill in the blanks and easy to follow instructions. 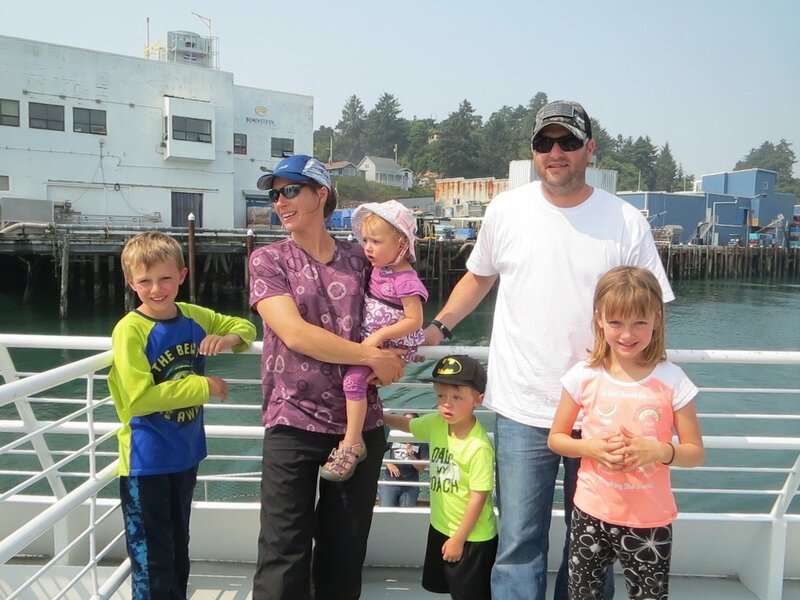 I had the necessary legal pages, personalized to Family Travel Fever, up on the website in about a half hour. If you need the correct legal pages, I recommend Amira’s legal bundle that includes 3 templates plus 9 bonuses. When I first started writing I treated my blog as a diary. I wrote content and stories that would interest me. Once I learned a little about keywords and search engine optimization, I began to look at Google Adwords search. I didn’t understand how to use the Google Keyword search or what all the different pieces of information were. At first, I would grab some words and write long, weird titles. If you go digging my archives, you will find some I haven’t fixed yet. Since then, I have learned about search engine optimization (SEO) and started using some free tools. Search engine optimization is just an approach to figuring out how to write content that real people are searching for and how to get that content delivered to those peoples search engine (Google) results. You have to use the same words people are searching for the content to be delivered to the correct place. My favorite free tools to find keyword phrases are Google Search Console, Google Trends and Ubersuggest by Neil Patel. I am not a great writer and a very sloppy typer. One hand types faster than the other. Plus, I use the dictation function which makes mistakes about my spoken words. On top of all that, WordPress and Mac Pages do not integrate well. So my earliest posts are full of writing errors, typos, and weird formatting. This is still a learning curve for me as I try to learn to type more carefully and use an active voice. As I go back to past articles and find errors, I update the posts. I am working my way backward in my archives but this is a tedious process! I should have gotten help with my writing from the beginning! Now I use Grammarly. You can set up a free account, which will find the typos and spelling errors. I didn’t really know how to use Pinterest. Actually, I didn’t even have an account before I started blogging. We do now – check it out. When I started blogging, I followed the correct business model to set up all my social media accounts to match the URL but I wasn’t sure what to do after that. I didn’t understand how Pinterest worked, so I set up the account and named some boards. After that, I just sat and watched what happened. Soon I had a follower, and I was so excited. Then, I lost a follower and I had no idea why. Once I figured out Pinterest, I grew from 10k pageviews and 211 engaged to 103K page views and 1,600 engaged in 2 months. I started by setting up my boards with keyword rich descriptions and sharing Pins. Now I have group boards that other bloggers are collaborating to post the best content. You can join the Pinning fun here. Then TailWind became my go-to time saver tool for Pinterest. TailWind posts all my best content when my followers are actively engaged but I am out with my kids and or sleeping. In addition, I took advantage of other features like analytics and tribes. I joined a couple of active tribes, where we help each other by sharing content. Maybe I’ll set up my own tribe soon. 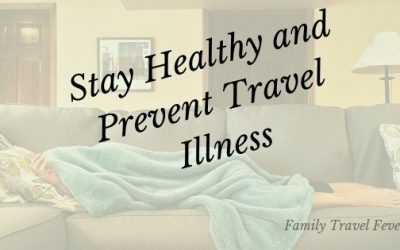 Looking for more tips on travel blogging? 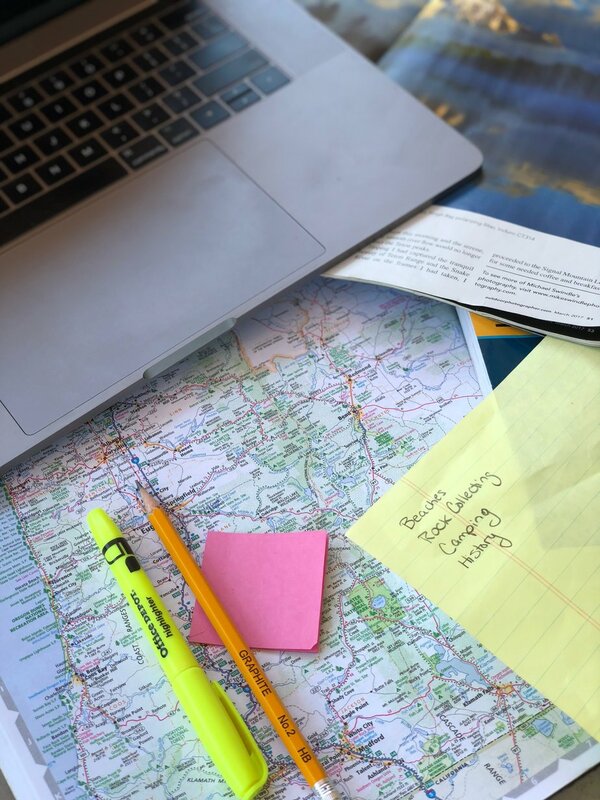 I have a whole section of the blog just for resources for travel bloggers. Check it out here. Blogging has been a learning experience for me. I share the most common blogging mistakes that I made and so you can learn how to fix them. Ok – your turn, what common newbie mistakes have you made? What did you just learn about? Thank you so much for the sweet mention! Your welcome. Your courses are full of useful information and you are a great teacher.